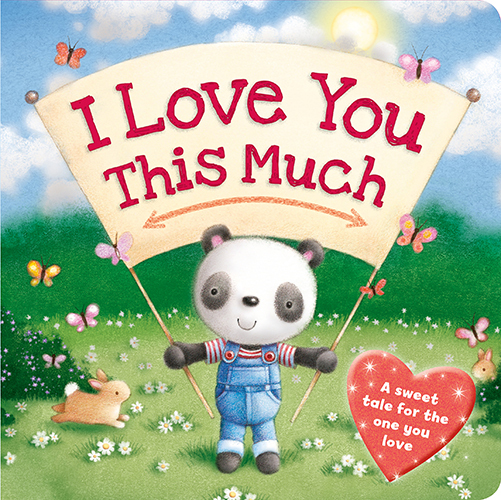 There are so many ways to show the ones you love how much you care. 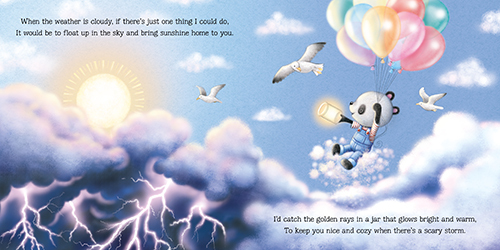 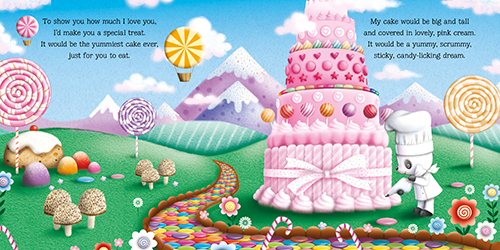 In this adorable storybook, Little Panda makes a mountain-sized cake, whizzes around the world like a superhero, and captures a sparkly star from the sky, all for that one special person. 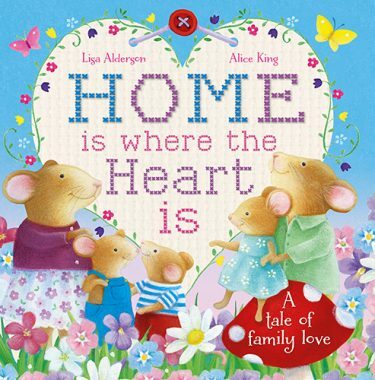 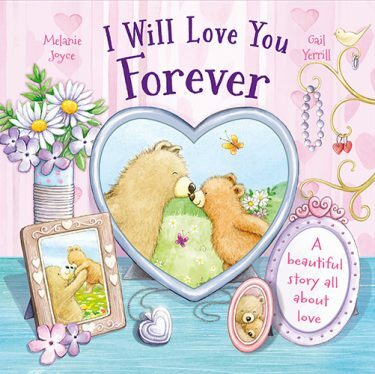 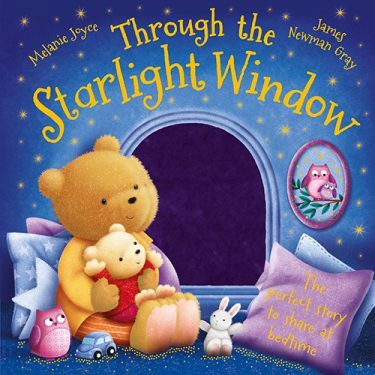 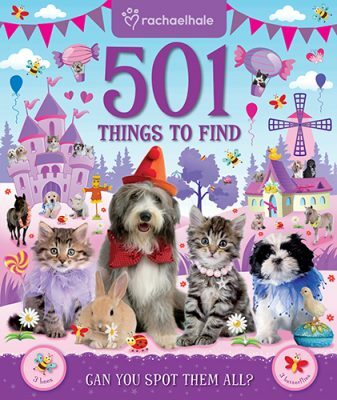 Stunningly illustrated and beautifully told, this heart-warming tale is perfect for sharing.